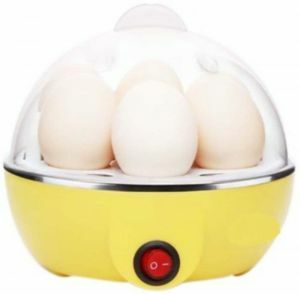 Hot plates are often used for food preparation, generally in locations where a full kitchen stove would not be convenient or practical, as hot plates are easily moved from one location to another.Rediff Shopping is the leading online store, to buy Kitchen Appliances such as Induction Cooker, Electric Hot Plate,Electric Roti / Chapati Maker in India. 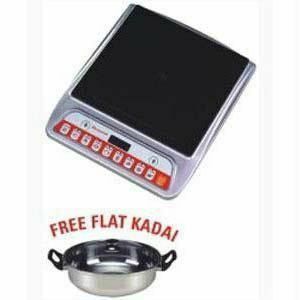 You will find a huge collection of Hot Plates at Rediff Shopping at really low prices. We offer amazing deals on Hot Plates. 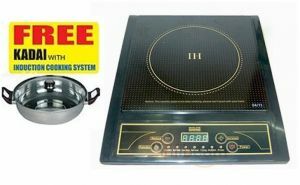 Shop for the best deals on Hot Plates at Rediff Shopping!